If you’re wanting a small car that offers practicality and style, the 2019 Honda Fit Available near Seattle is perfect for you. The newest Fit keeps the features that we know and love of its predecessors while refining some parts from previous models. Come to Klein Honda when you’re looking to buy a brand new 2019 Honda Fit. Any time you’re looking for a small car that provides you with versatility and comfortability, the Honda Fit should be one of the first models you consider. People have loved the Fit since its debut, and now you, too, can own a 2019 Honda Fit Available near Seattle. As soon as you get behind the wheel, you’ll notice that it’s easy to drive and very engaging. There is a sole powertrain option with the new 2019 Honda Fit, which is a 1.5 liter four-cylinder engine. A six-speed manual transmission is standard, producing 130-horsepower when paired with the engine. If you’re a driver who prefers an automatic transmission, there’s a six-speed CVT automatic available. This engine provides drivers with just the right amount of power without causing strain on fuel economy. One of the features that’s most loved about any hatchback model is the amount of cargo space that’s available. The 2019 Honda Fit Available near Seattle features Magic Seats®, which are able to be folded down to allow for more cargo space to be added. The second row of seats have 60/40 foldability and can be configured in any way to fit your needs. The front seats in the 2019 Fit are also foldable, so any time you need more space, you’re able to create it with the versatility of the seats. Despite its small size, the 2019 Honda Fit is roomy and comfortable. Passengers of all ages and sizes will be able to fit in the rear seats without ever feeling squished or cramped. You’ll find that the cargo compartment in the back of the car is impressive, allowing you to fit a decent amount of stuff in the space provided. 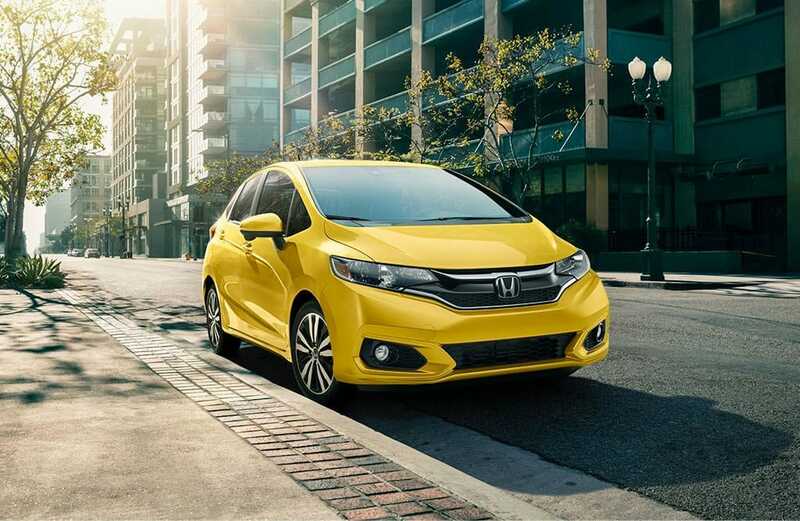 If you’re interested in learning more about the 2019 Honda Fit Available near Seattle, contact us at Klein Honda. Feel free to come into our dealership and talk to a sales representative about this model. Explore trim options and inquire about going for a test drive. You can call us at 877-856-2475. 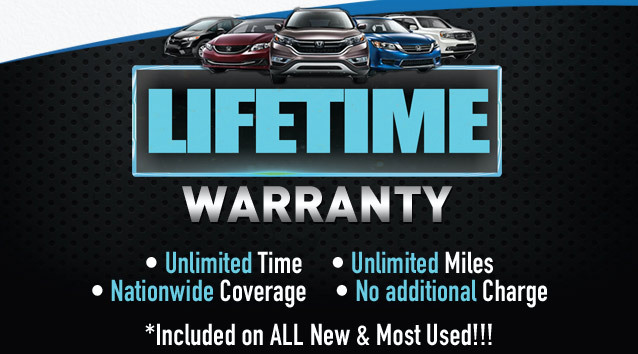 Our dealership is located at 10611 Evergreen Way in Everett, WA.